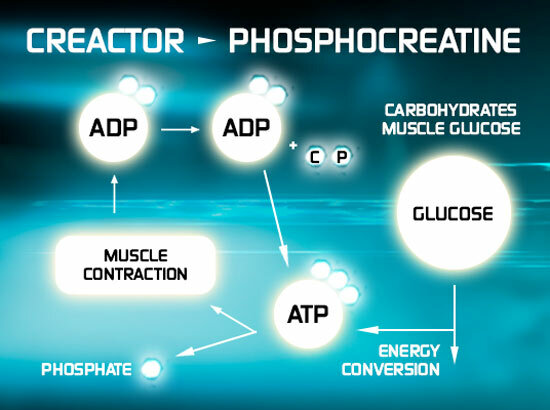 The key ingredient in Creactor™ is clinically proven to jack up muscle strength, increase performance and enhance muscle size with just 2, super-concentrated scoops a day. 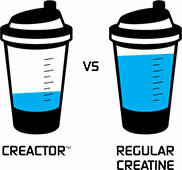 Research published in the Journal of Applied Physiology found that dosages as low as 3 grams of creatine daily for about a month can saturate muscles. There is no also no need to cycle and it won't cause stomach bloating!  Natural Flavors, Citric Acid, Acesulfame Potassium, Calcium Silicate, Silicon Dioxide, Sucralose, Maltodextrin, Tri-Calcium Phosphate, FD&C Yellow No. 5, FD&C Blue No. 1. Processed in a facility that processes milk, egg, wheat, soy, peanut, tree nut, fish and shellfish ingredients. 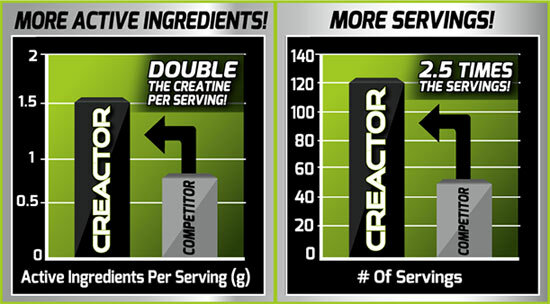 For Creactor Mix 1 serving (1 scoop) with 8 oz. of water and consume two times daily. On workout days, consume immediately after your workout. Do not exceed 2 servings in a 24-hour period. Drink 8 to 10 glasses of water daily for general good health. Read the entire label before use and follow directions provided. Tested ZN-MG-B6 - Higher testosterone levels! Tested EGCG A premium blend of Green Tea Extracts! Olimp Prostatan By problems with prostate!